In the wake of upcoming U-17 FIFA world cup matches being played in Goa, the State Education department has asked schools to reschedule their first terminal examinations before October 7. 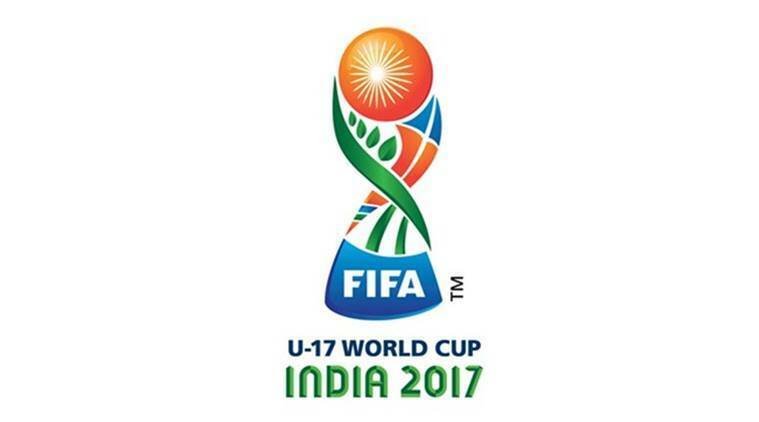 “FIFA under-17 world cup will be held in India with Goa hosting the some matches from October 7-October 21, 2017 at Pandit Jawaharlal Nehru Stadium at Fatorda,” State Director of Education, G P Bhat said in a circular addressed to all the schools in the state. “In order to enable the students to witness the matches of once in a life time event it is enjoined upon heads of all the schools in the state to re-schedule the first terminal examination so that it gets over on or before October 7, 2017,” the circular said. « Weekly poll: What makes a great camera?